Nordstrom Rack is the off-price retail division of Nordstrom Inc., which was founded in 1901 in Seattle, Washington by John W. Nordstrom. Since then, Nordstrom has expanded from a small Seattle shoe shop to a leading fashion specialty retailer with over 100 stores and an e-commerce business that continues to grow and evolve. 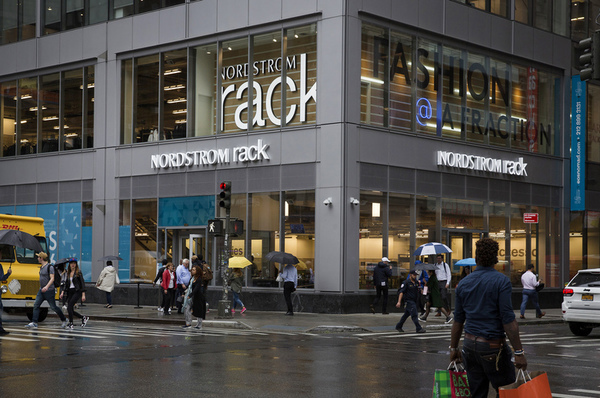 Nordstrom Rack has been serving customers for over 40 years, offering many of the same Nordstrom brands we know our customers love at great prices. And now that we are online, we hope we can serve you even better—giving you more ways to shop, wherever you may be. Please visit our store in Lakewood at 393 S Vance St, or give us a call at (720) 389-3420.